Soaking in warm water is one of the oldest forms of alternative therapy. If you’ve visited the Green House before, you know what a special place it is. Combine the therapeutic qualities of mineral hot springs with the ancient practice of yoga for an amazing experience that is Aqua Yoga. 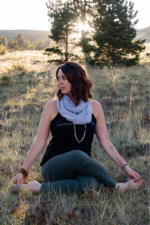 The healing waters offer support and guidance while allowing you to dive deep into yoga postures in a way that can only be accessed through this practice. Mountain Harmony Yoga offers private aqua yoga classes for groups of 6+ in the zero-entry pool of the Green House. 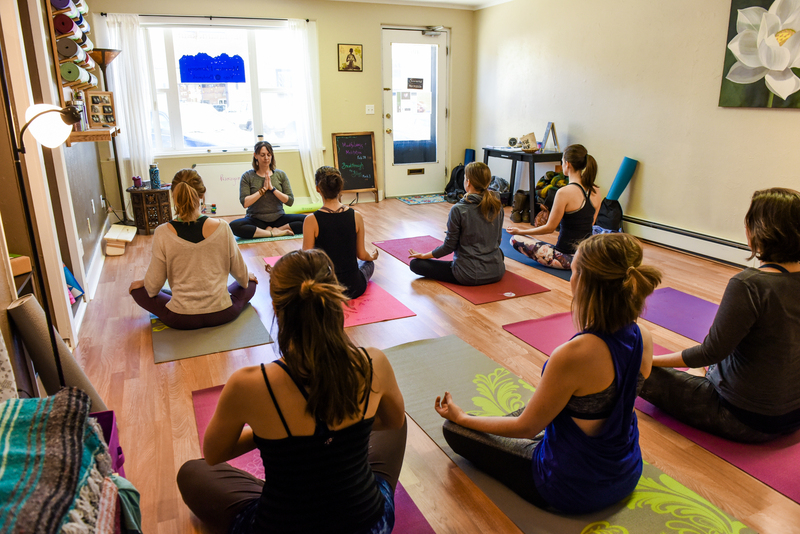 Our certified teachers combine years of experience to offer you a unique yoga experience in a beautiful, serene environment. Plus we like to have a lot of fun! Sand Dunes Recreation to secure availability.